Bharathi, the great Tamil poet of India insisted that imparting education to the deserving poor is better than any of the charities. On these lines the Neyveli Lignite Corporation pays special attention to the educational needs of its people. The literacy level in Neyveli is around 100 percent as about 35,000 student population throng 34 schools and one college which offer curriculum based on CBSE, Matriculation and State Syllabus systems. Of the 34 schools, 18 are run by NLC Management with grant-in-aid from State Government. The strength of NLC schools is about 20,000. To motivate and bring out the best talent in them, the management has instituted scholarships and financial grants to the students. With the facilities, the schools are achieving excellent results in various examinations. The highlight of these educational institutions is the Sneha School for mentally handicapped children and a school for the speech and hearing impaired. 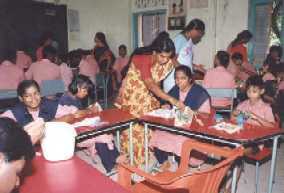 NLC is providing infrastructure facilities in addition to giving grant in aid for running Sneha Opportunity School - a day care center for the mentally retarded children run by the Sneha Opportunity Services, an institution under the patronage of NLC. NLC is also patronizing Neyveli Health Promotion and Social Welfare Society (NHPSWS). The society offers services for the benefit of physically handicapped, widows, and destitute within a large ambit of Neyveli by providing training and arranging for job opportunities. Pandit Jawaharlal Nehru insisted on the development of science and technology. As a step to bring his dream into reality the college with his name was started by the Jawahar education society on October 18, 1987. 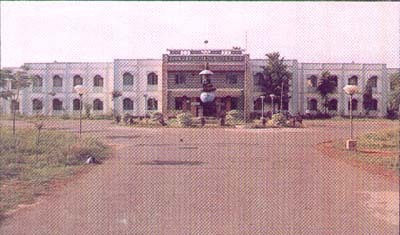 The college was inaugurated by the then honorable Minister Mr.P. Chidambaram, with student strength of 135 students. Within a short span of time the co-educational college has steadily grown into a big institution with twelve courses and around 1500 students. The college never collects any capitation fee and also strictly follows the rules of reservation as stipulated by TamilNadu government. There are about 18 schools under the aegis of NLC. 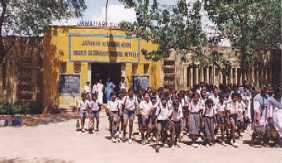 Apart from the Middle and Elementary schools there are 3 higher secondary schools. 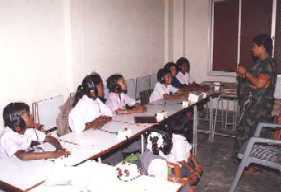 Both Tamil and English were used as the medium of instruction. While the Tamil medium is free of cost English medium schools of NLC collects monthly fee. 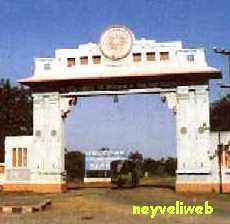 When one talks about Neyveli schools, the name of Jawahar School must be in their mind. The school is noted for its high quality of Education. It has a consistent track record of high performance for more than two decades in Government examinations. Not just in few subjects, the students had topped in total marks and dominated the Government examination several years. The way the students are being molded is evident from the various high positions occupied by the school Alumni. Started on 29th June 1977, this school is managed by the Christian missionaries. The school has excellent infrastructure with spacious classroom, library, sports ground, auditorium and Gardens. Its motto is faith love and service. This school has various state ranks to its credit is maneuvering ahead almost with 100% result every year. The school aims at imparting right moral behavior, character formation, and high sense of responsibility, disciple and a found academic formation. The shaping of the whole man body, soul and mind is the ultimate aim of the management. 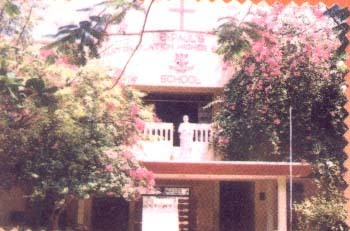 Saint Joseph Cluny school, Block-25, Neyveli-3 started on 15th July 1962 is a catholic institution. It is owned by the educational institute of the “Sisters of St.Joseph of Cluny”. The institution is designed to inculcate sound Christian and human formation making the student to develop as a well integrated person. Well equipped in spiritual, social intellectual, moral and cultural spheres and ready to collaborate with others in building up a just worked and social order.